Does Derma Cleanse work? Is Derma Cleanse a Scam? Find out the truth behind Derma Cleanse and what consumers have to say. 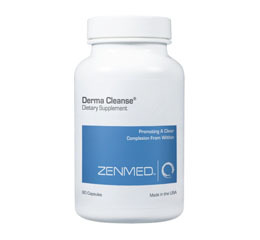 Derma Cleanse helps promote a healthier complexion from within. This herbal formulation based on Ayurvedic and Traditional Chinese Medicine principles, aids with the body’s natural elimination processes. Recommended use: 1-3 capsules daily with meals, may be increased up to 6 capsules per day. It is recommended to consult your health care provider before beginning any new nutritional program. Not recommended for women who are pregnant or nursing. Derma Cleanse Reviews - Does Derma Cleanse Really Work? 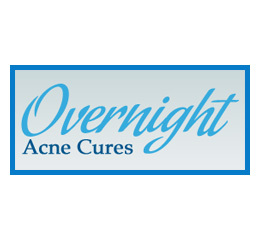 No Reviews for Derma Cleanse. Be the first to Submit a Review!